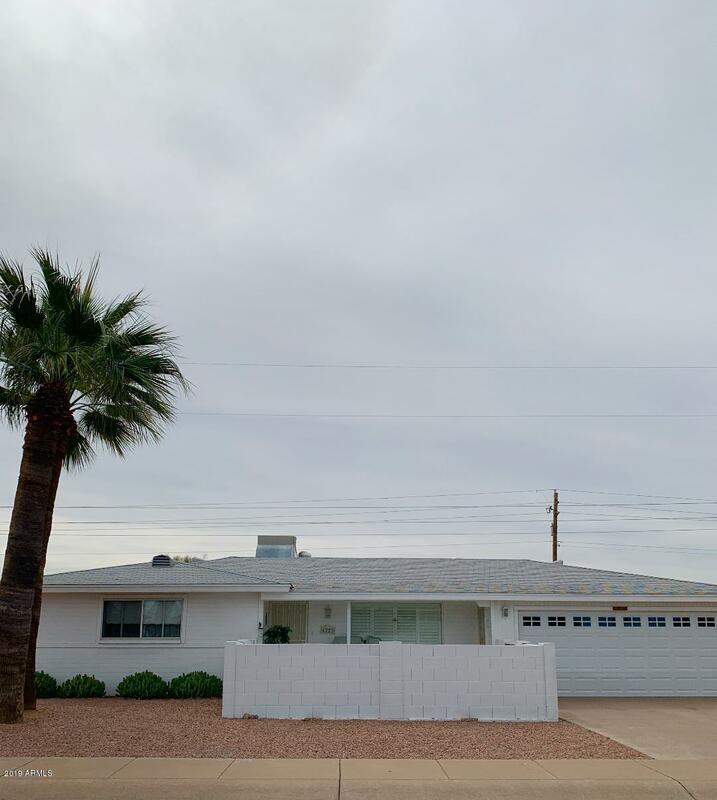 All Dreamland Villa 12 homes currently listed for sale in Mesa as of 04/23/2019 are shown below. You can change the search criteria at any time by pressing the 'Change Search' button below. 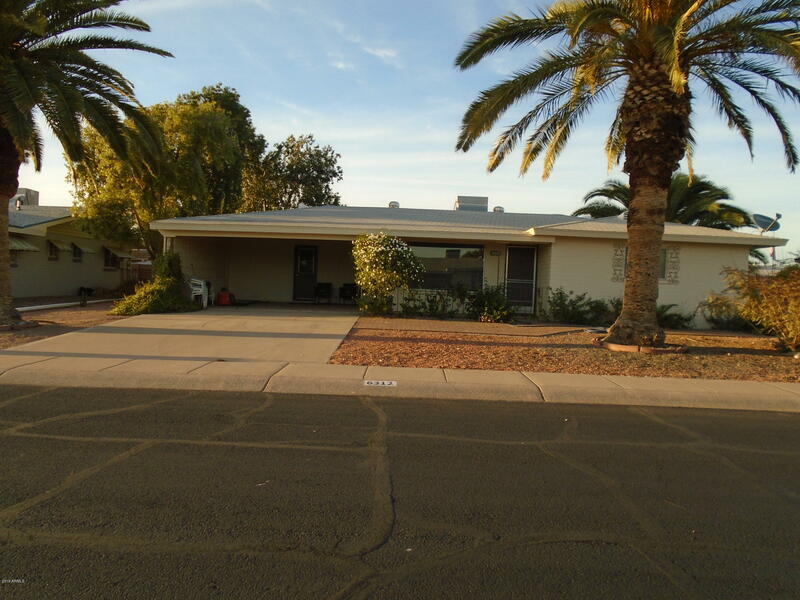 "In a 55+ community is this beautiful 2/2 upgraded home in the past 5 years is a must see, quiet neighborhood. no neighbors behind, spacious lot. cute front courtyard this is secured. spacious laundry room. cabinets in garage.please no showings till after April 3, 2019"
"Lovely 2 bedroom/2 bathroom home in popular adult community 55+. Most of the home has been freshly painted and new toilets, carpet to be cleaned this week. large window in the living room. Separate dining room off the living room. Enclosed Arizona room, work shop for that handy person, lots of space come and take a look. Move-in ready."